Today i face a problem, i can login with root. 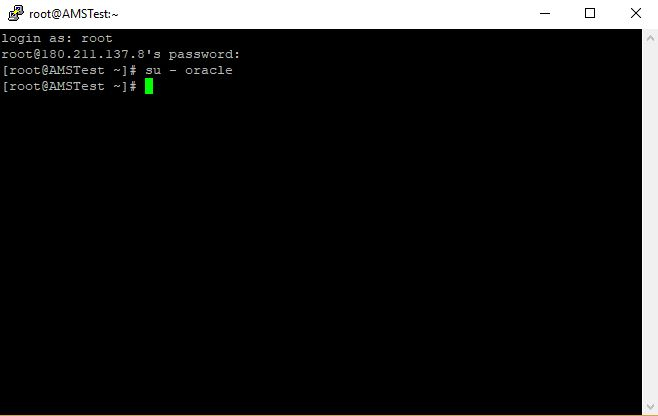 when want to switch user to oracle it does not work. Also when i want to login after giving password it exit from terminal. i use putty to login in the machine.